Looks like you just missed this offer! Shop our store for our latest deals - FREE SHIPPING ON ALL ORDERS OVER $29! There's "good" pain, and there's bad pain. 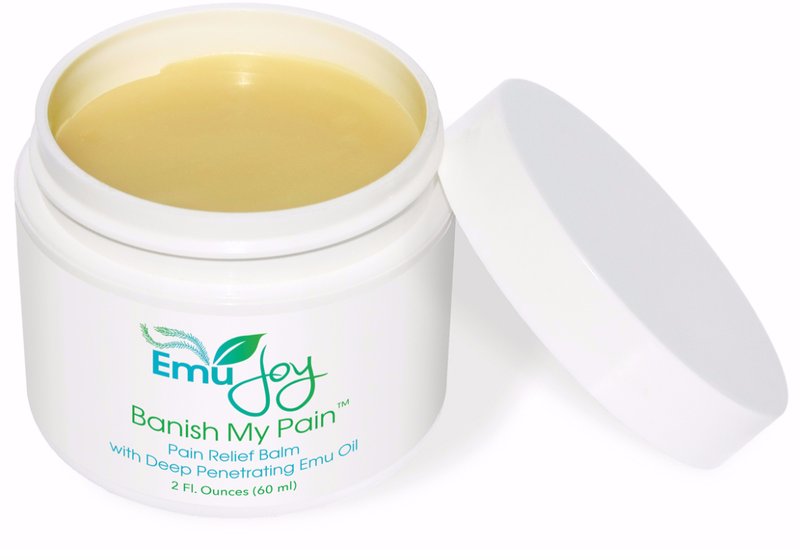 Emu Joy is the #1 choice of CrossFitters to stop workout-busting pain. Banish My Pain all natural pain balm is quickly becoming the must have jar in every CrossFitters gym bag. 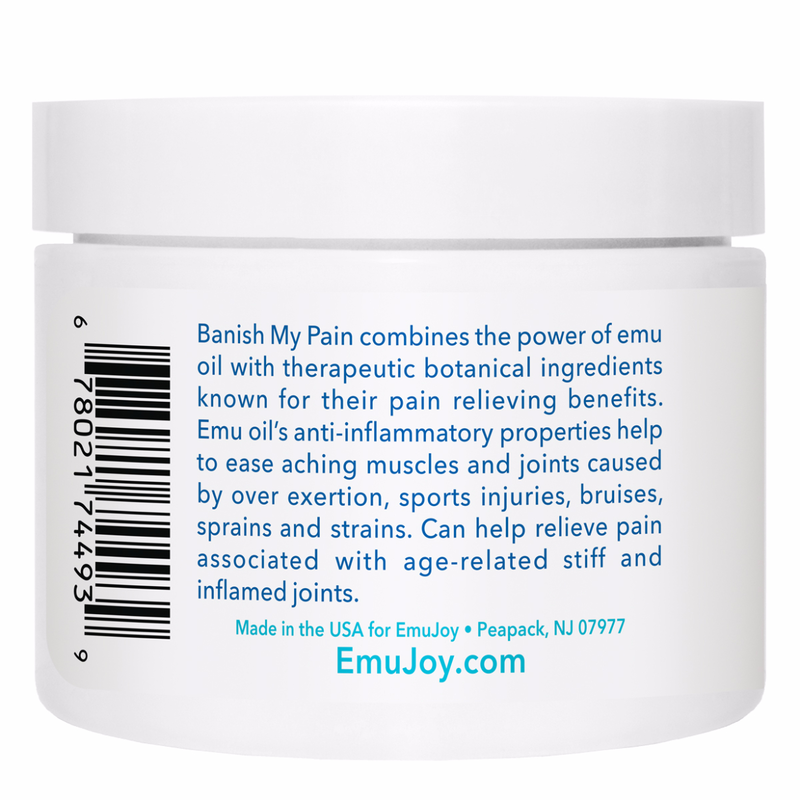 Made with a full 20% emu oil for superior results, plus 12 pain-relieving botanical ingredients, this powerhouse muscle rub will quickly banish your workout-induced aches and pains. And, it doesn't stink! Order today and receive a Special Discount! Every singe one of our ingredients gets it start on a farm. 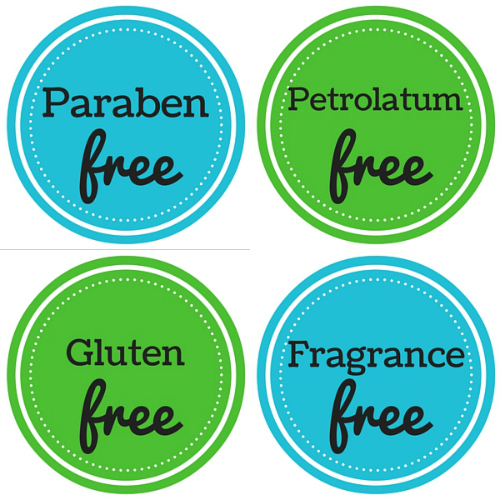 No synthetics, ever! 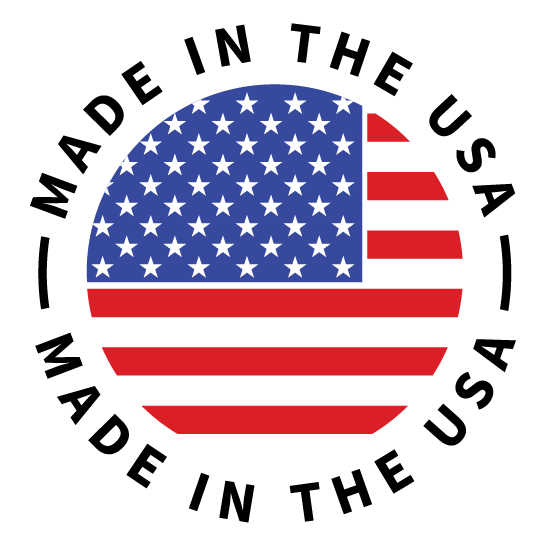 All of our products are made on a family run farm in the Rocky Mountains. Emu oil is a very deep penetrating moisturizer that has anti-inflammatory, anti-microbial and healing properties. Hydrates the skin and increases elasticity. 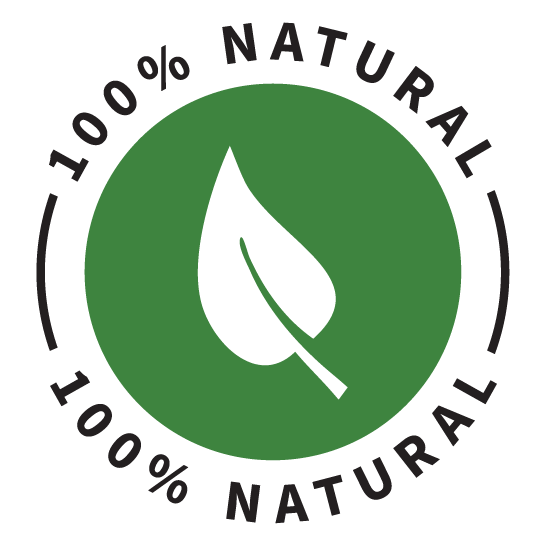 Emu oil is a trans-dermal carrier oil. Fatty Acids are essential building blocks of cellular membranes. 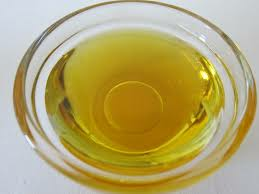 Emu oil is a healthy topical or ingestible oil. 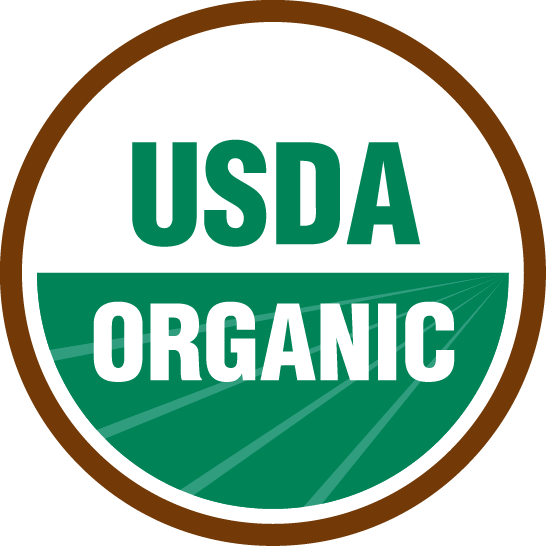 It is a complex of fatty acids including Omega 3,5 6, 7, & 9. Well known for it's pain relieving properties for sprains & bruises. Widely used to prevent or treat hemorrhages and hematomas. 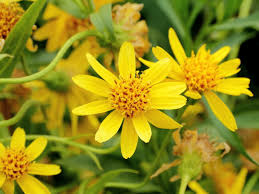 Anti-inflammatory, anti-bacterial, promotes healing of skin tissue, has been reported as effective in treating skin cancer. Considered one of the most effective wound healers. Has counter-irritant, anti-inflammatory, anti-septic and pain relieving properties. Used for sensitive or allergy prone skin. 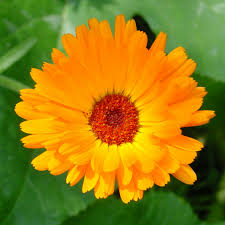 Also used for soothing nerves, migraine headaches, insomnia and acne. Excellent healing properties for damaged skin. 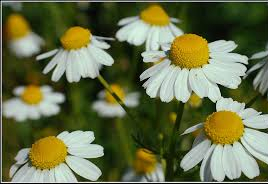 Reduces inflammation, good for sore muscles and rheumatic pains; anti-spasmodic. Anti-infectious and wound healing properties. Anti-septic and anti-bacterial. 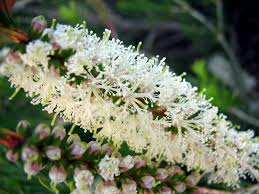 This fragrant oil is used to reduce inflammations and kill germs. 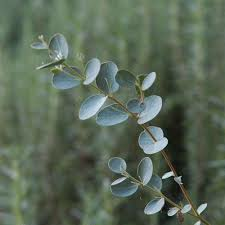 It has a soothing effect on the skin and is anti-spasmodic. Promotes formation of new cells. Only Good Stuff. No Bad Stuff. 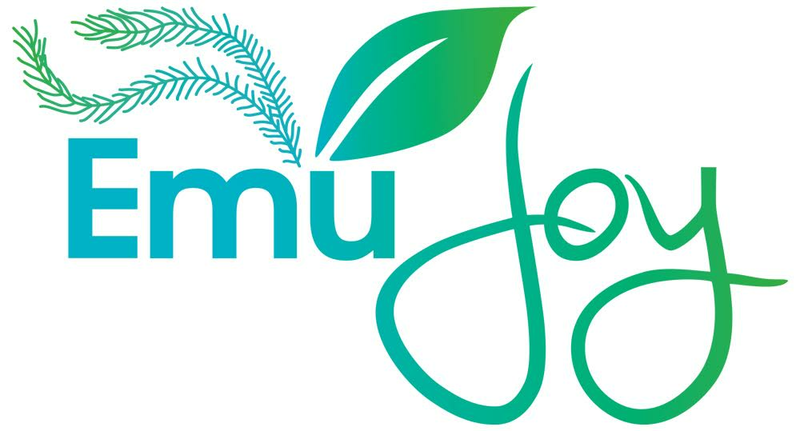 Emu Joy products have NO parabens, phalates, synthetic preservatives, petrolatum, added fragrance or gluten. I am a competitive powerlifter and trust me, i know pain. This product is perfect cause it doesn't burn and smell like bengay does. And IT DOES WORK!! Will definitely buy again. Anna - Results may vary from person to person. I recently had a sore shoulder from working out at the gym with weights. I massaged Banish My Pain onto the area for 2 nights and it worked great. Not only did it "banish my pain" but it smells wonderful and felt so soothing on my skin. I've used it on other sore muscles as needed and it's always worked. So glad I discovered this product. Nancy K. - Results may vary from person to person. 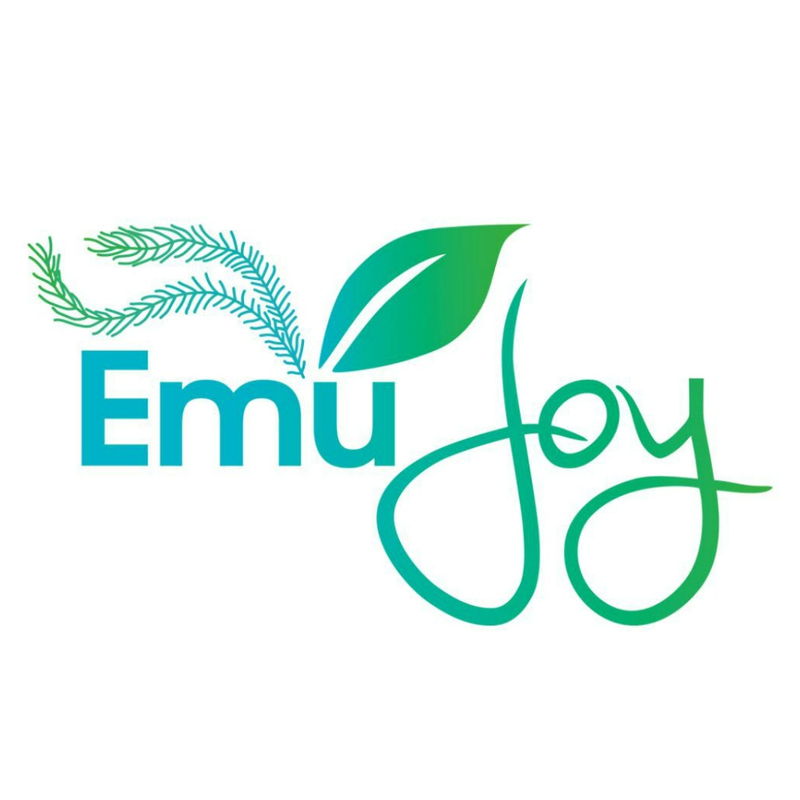 Shop with us today and feel the Emu Joy difference! Try Banish My Pain out for 30 days and if it doesn’t work for you, you’ll get your money back!